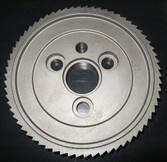 Feed Rollers - Edgerton Gear, Inc.
Edgerton Gear makes moulder feed rollers in all diameters, widths, and bores. Send us your drawings and specifications, or send us your worn and broken parts for reverse engineering. 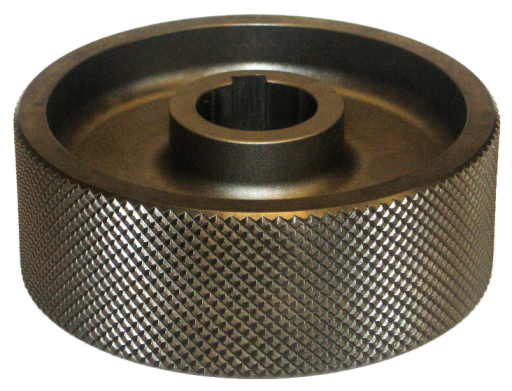 We'll harden the roller teeth, which can be resharpened several times, saving you about one-third the cost of a new roller with each reuse. It's economical to resharpen old parts. "o.d. x width x bore" followed b﻿y﻿ abbreviations for other features. to 53 - 58 Rockwell Scale C.